3-Hydroxypyridine N-oxide was used to study the substrate specificity of dimethyl sulfoxide reductase, isolated from anaerobically grown Escherichia coli. 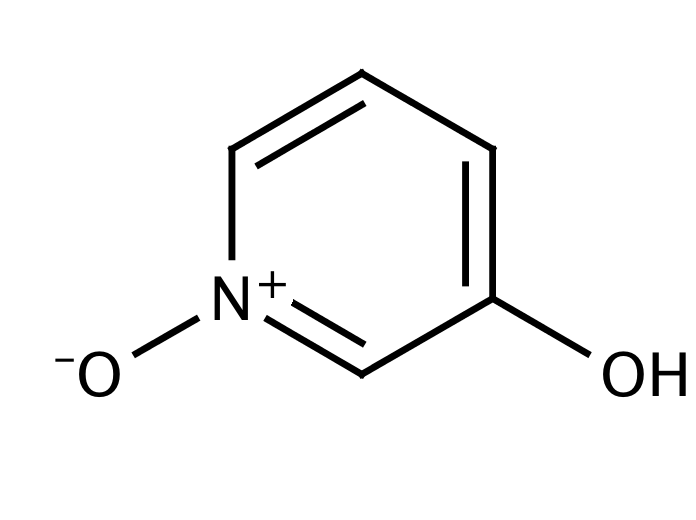 Send us your enquiry for 3-Hydroxypyridine N-Oxide. We offer custom pack sizes at special prices. We aim to respond to your enquiry within 24 hours. We value your input so if you have suggestions regarding new applications for 3-Hydroxypyridine N-Oxide email us and we will include your contribution on the website.